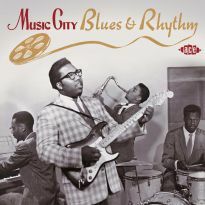 Continuing with its in-depth re-examination of the long-neglected Nashville R&B scene, Ace Records presents ERNIE'S RECORD MART-.-a 24-track compilation paying tribute to the famous mail order enterprise of that name and original home of Excello Records. 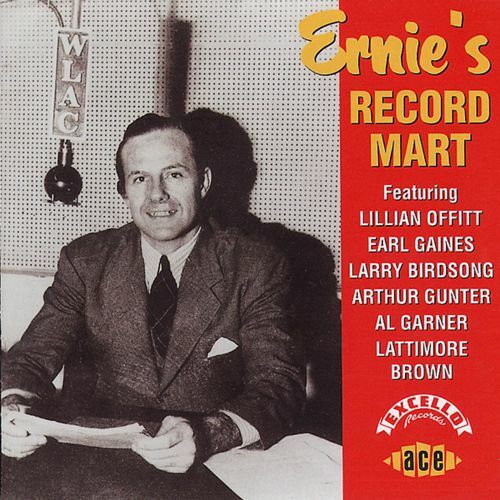 As the sponsor of Ernie's Record Parade, a blues programme broadcast over the powerhouse Nashville station WLAC, Ernie's Record Mart rocked at the centre of an R&B broadcast firestorm begun in the late 1940s in a town better known for country music. 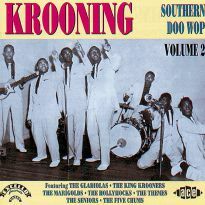 Host of Ernie's Record Parade was the illustrious disc jockey John Richbourg (John R). 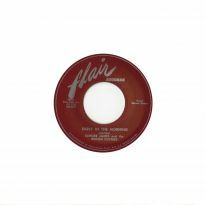 Along with fellow WLAC jocks Gene Nobles, Herman Grizzard, and Bill "Hoss" Allen, Richbourg helped revolutionise American radio by broadcasting gutbucket rhythm & blues at a time when Alan Freed was still spinning longhair music. 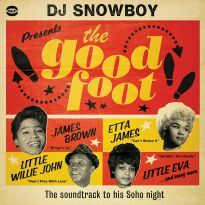 Transmitted nightly on a 50,000-watt skip channel (meaning the signal literally "skipped" along the atmosphere), WLAC blanketed half the United States and, on a good night, shook the airwaves to points overseas with post-war boogie and blues. 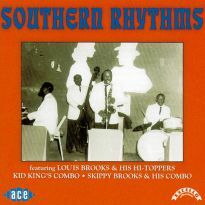 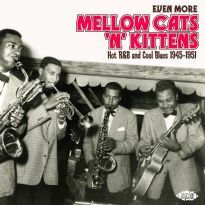 While it would be a considerable overstatement to suggest that WLAC broke every hit that Excello Records enjoyed during the 1950s, it's likely that the better known tunes on this CD-such as the Louis Brooks/Earl Gaines collaboration It's Love Baby (24 Hours A Day) - owed some of their success to John R's attention. 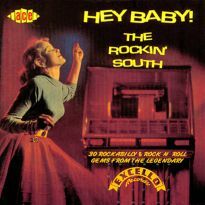 Among the other memorable Excello hits of the 1950s included herein are Larry Birdsong's Pleadin' for Love, Rudy Green's My Mumblin' Baby, Jerry McCain's My Next Door Neighbour, and Lillian Offitt's Miss You So. As for the many Excello non-hits and obscurities, Ernie's Record Mart had those covered, too. 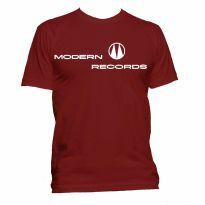 For with John R making the irresistible C.O.D. 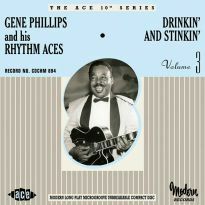 pitch, the store would offer six-for-a-dollar record packs (the price went up over time) that would generally include five solid hits from other labels and one item of Excello ephemera. 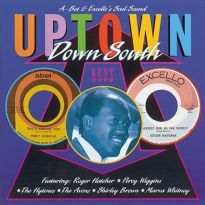 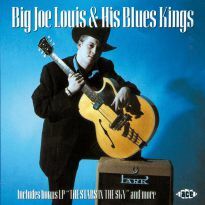 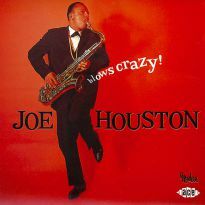 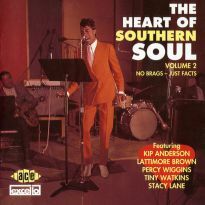 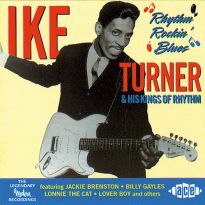 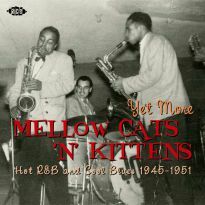 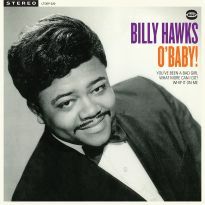 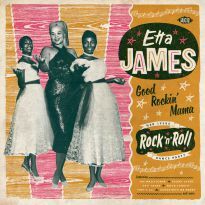 The latter might consist of records such as Guitar Red's The Hot Potato-.-Sugar and Sweet's I'll Be Good-.-or Ralph Harris's Slim Lizzard-.-all of which appear on this CD, along with little known gems such as Eddie Williams's It's Love Pretty Baby and a trio of rare, early tracks by soul singer Lattimore Brown. 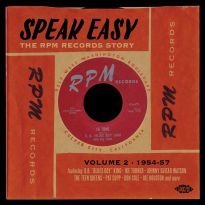 As Excello turned the records out, the mail orders poured in - everyone shopping at Ernie's Record Mart, way down in the middle of Dixie, from every Southern hamlet and Northern city that John R's voice could reach. 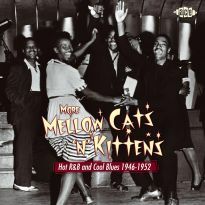 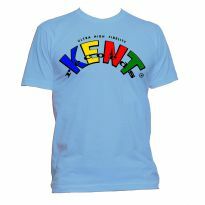 Any lover of R&B or black rocking pop of the '50s and '60s will love it.